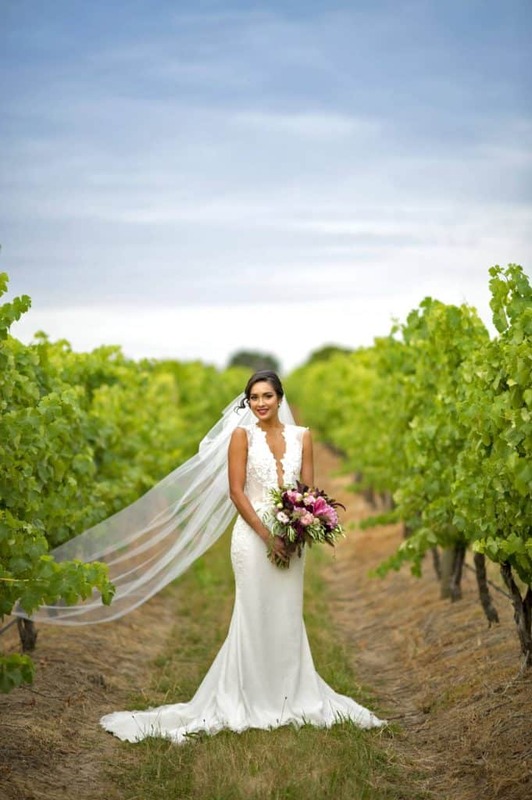 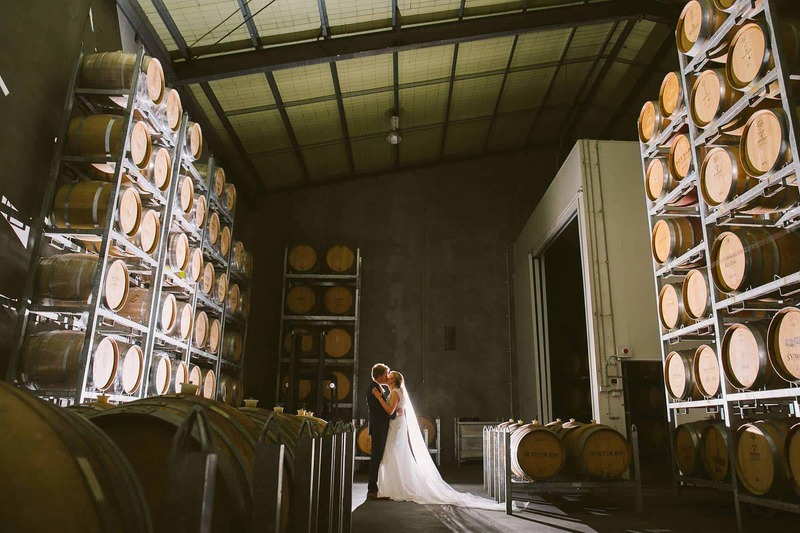 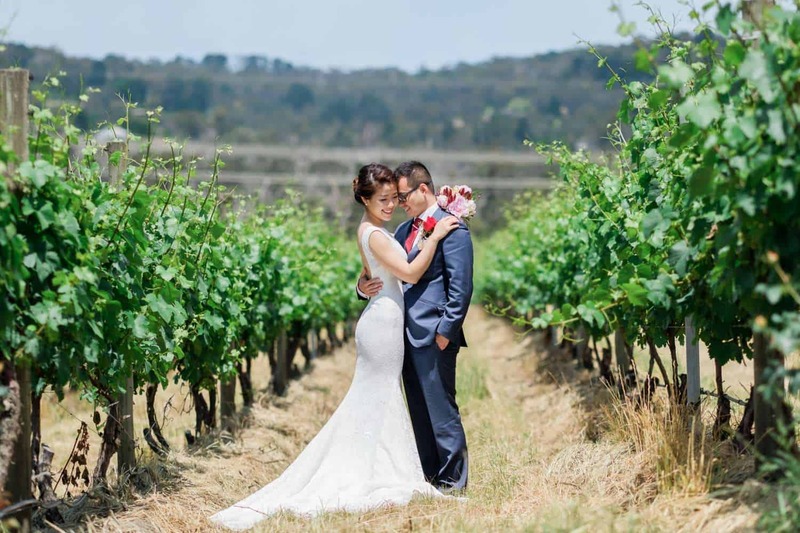 Vines of the Yarra Valley is a spectacular wedding venue located just 45 minutes from the Melbourne CBD. 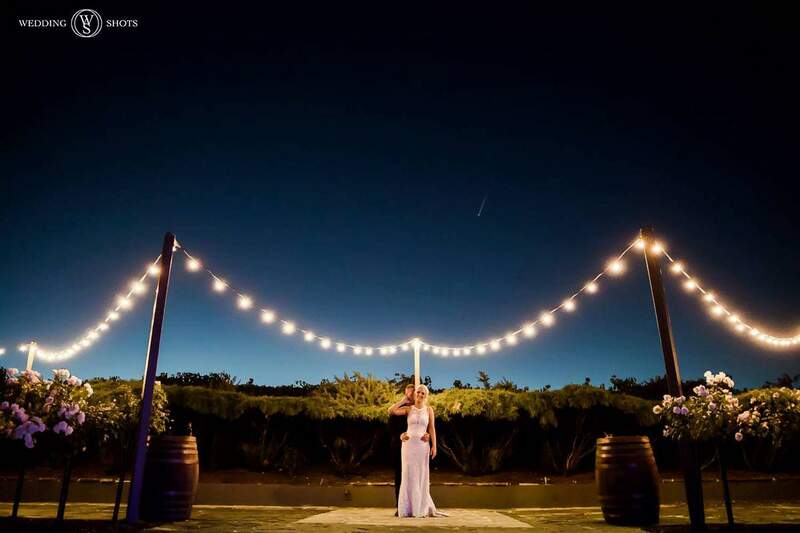 This unique setting is ideal for couples who want their wedding in a setting of natural beauty. 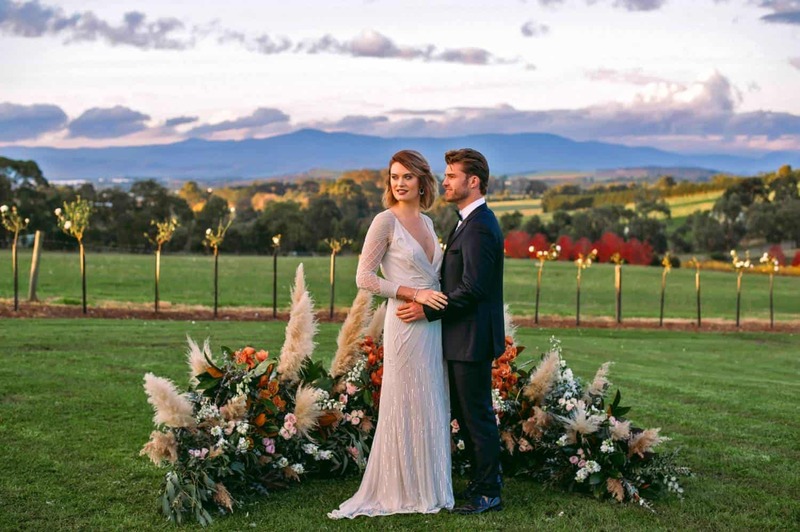 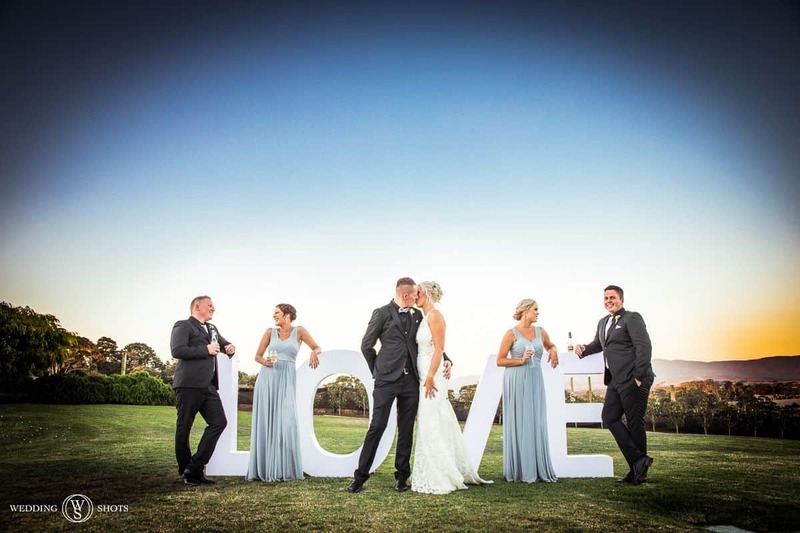 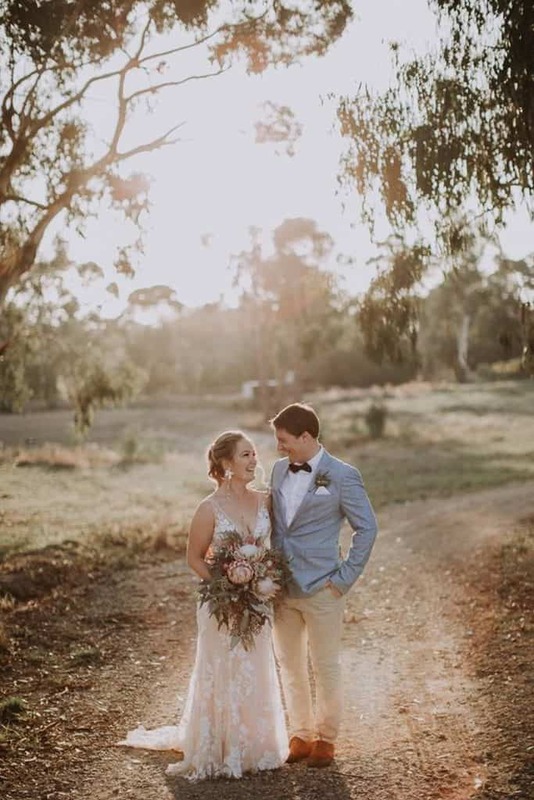 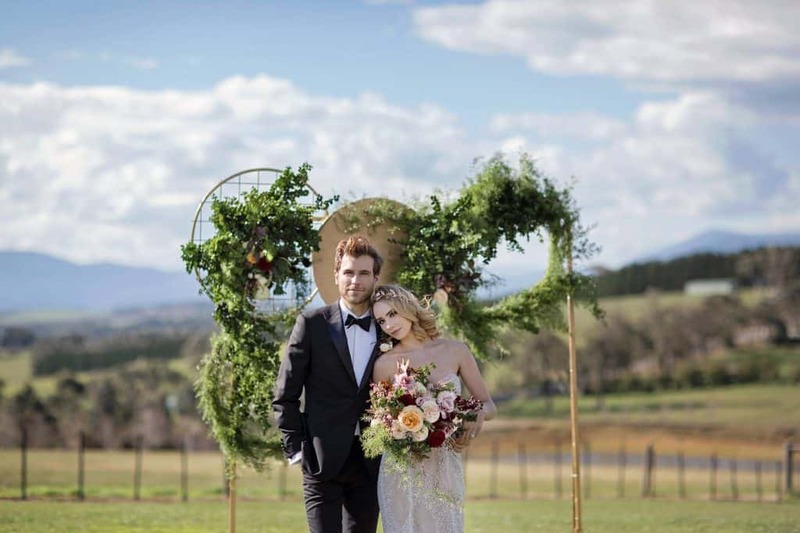 Surrounded by 150 acres of vineyards and offering some of the region’s most outstanding scenery, Vines of the Yarra Valley is a fabulous boutique reception and function venue nestled at the gateway of the Yarra Ranges. 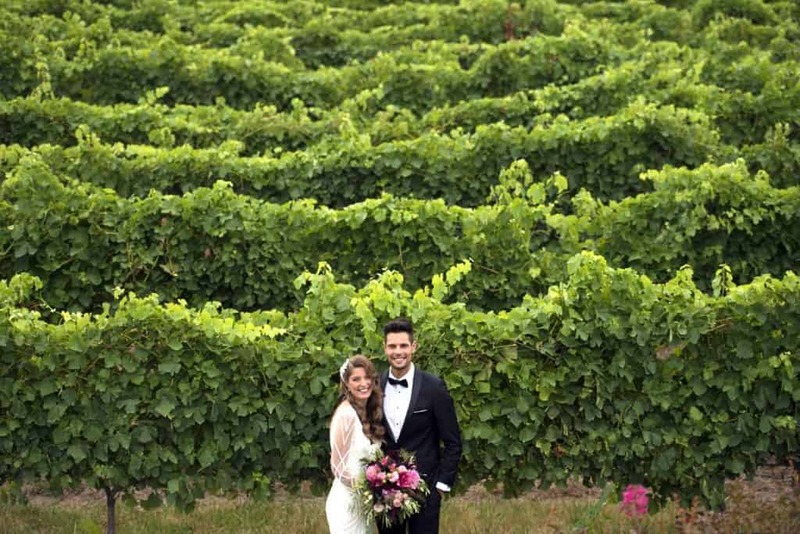 Weddings at Vines are a ‘choose your own adventure’ style, where the bride and groom can create their very own dream wedding from scratch. 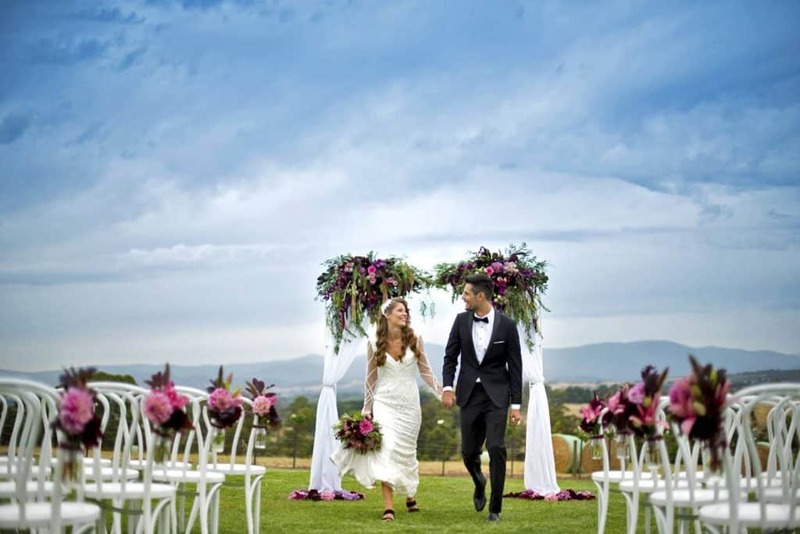 We will assist you with all aspects of the organizing to make the entire experience absolutely seamless. 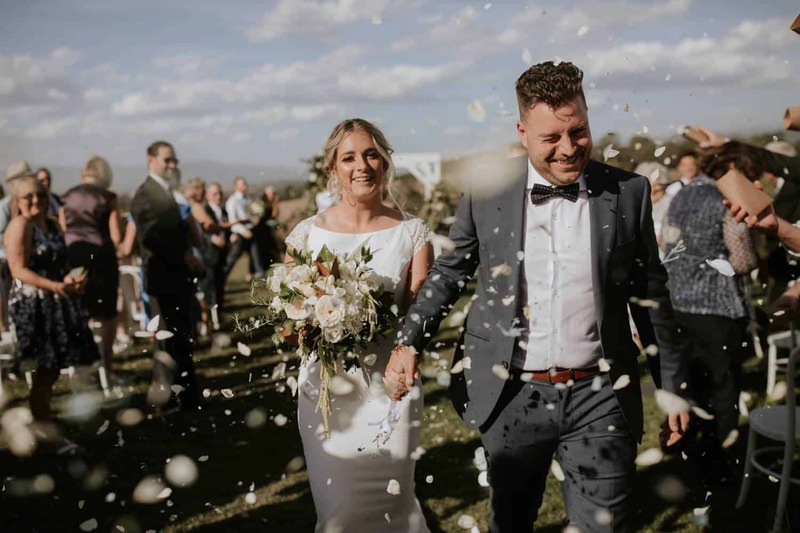 Husband & wife combination George & Angela Ross have delivered over 1000 memorable Melbourne weddings with over 30 years of industry experience in the wedding & entertainment space. 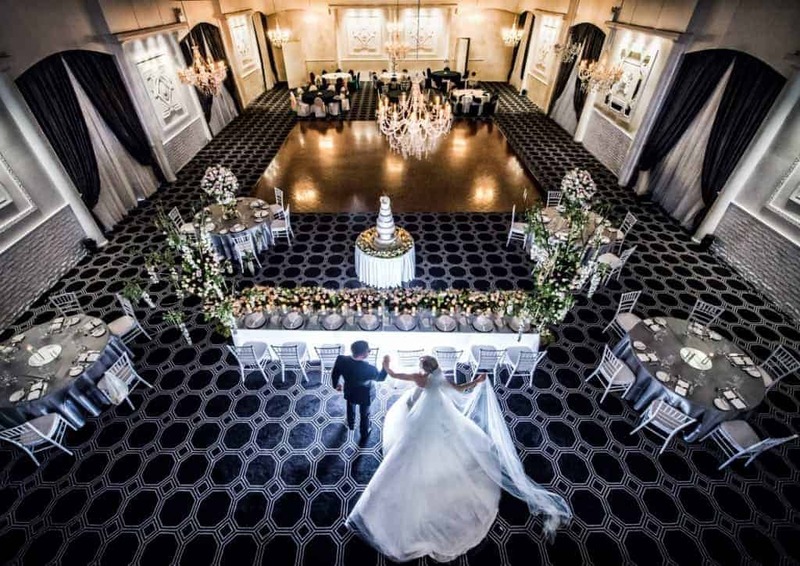 For many years they've run the award-winning wedding venue Vogue Ballroom, catering for larger weddings capable of servicing up to 400 guests. 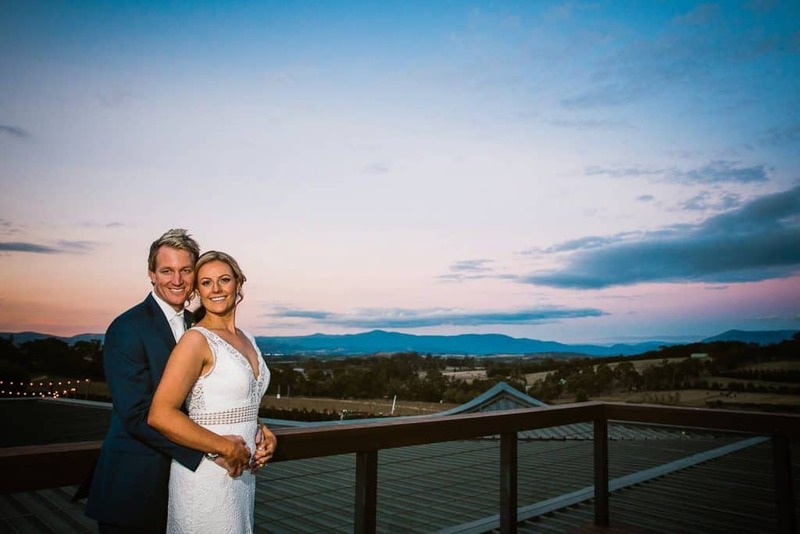 Award winning cuisine, expertise, renowned service, and attention to detail will ensure that your wedding is a truly memorable occasion at Yarra Valley's best wedding venue. 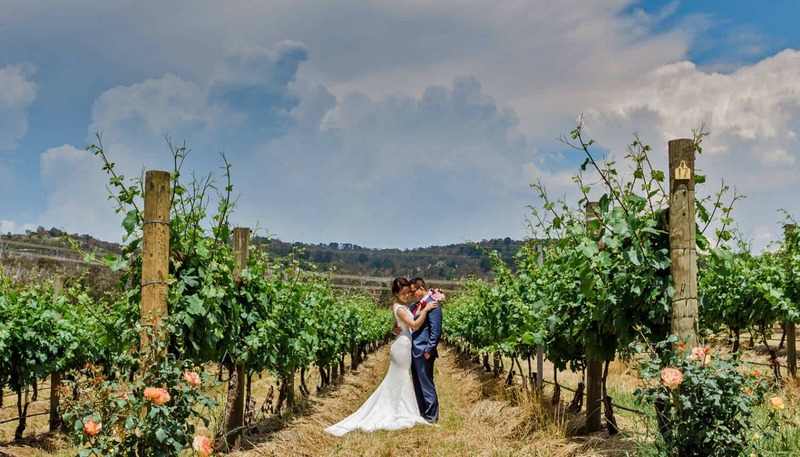 George & Angela deliver passion, pure joy to couples along with happily ever after. Rest assured, our team will do everything possible (and more) to take the stress out of your wedding day. 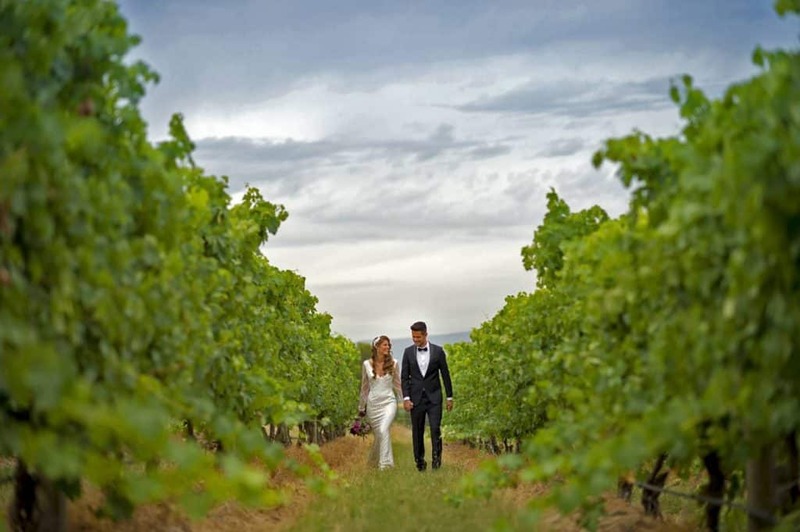 The Vines of the Yarra Valley offers one simple, elegant and stress free solution for one of the best days of your life. 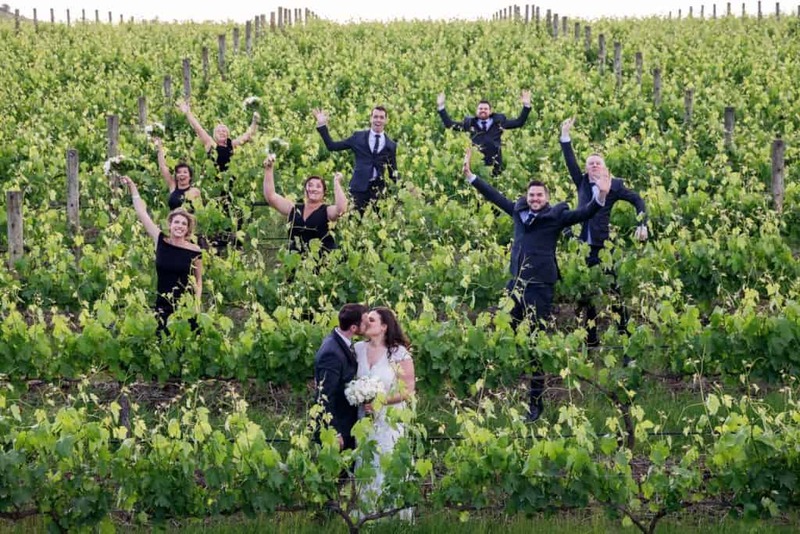 At The Vines of the Yarra Valley we understand the significance of the most important day in your life. 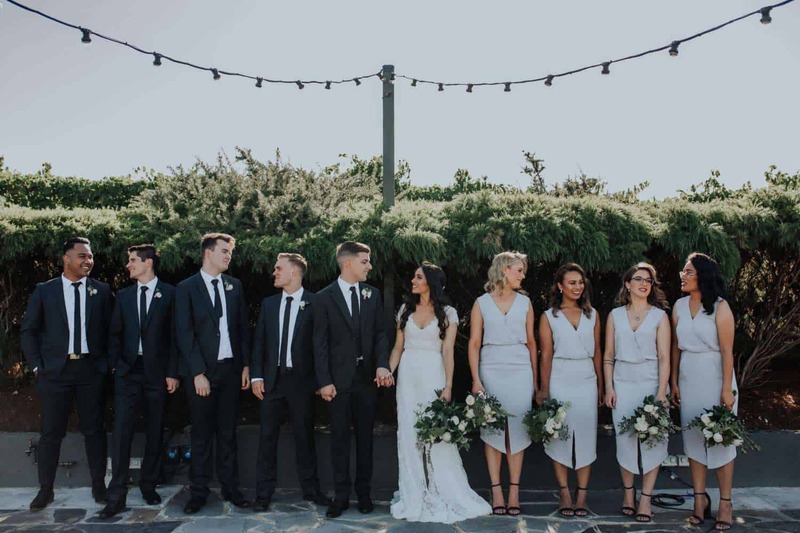 Our team of Internationally trained Chefs, your passionate Wedding Co-ordinator, our friendly and attentive service staff, will oversee all details of your Wedding Day. 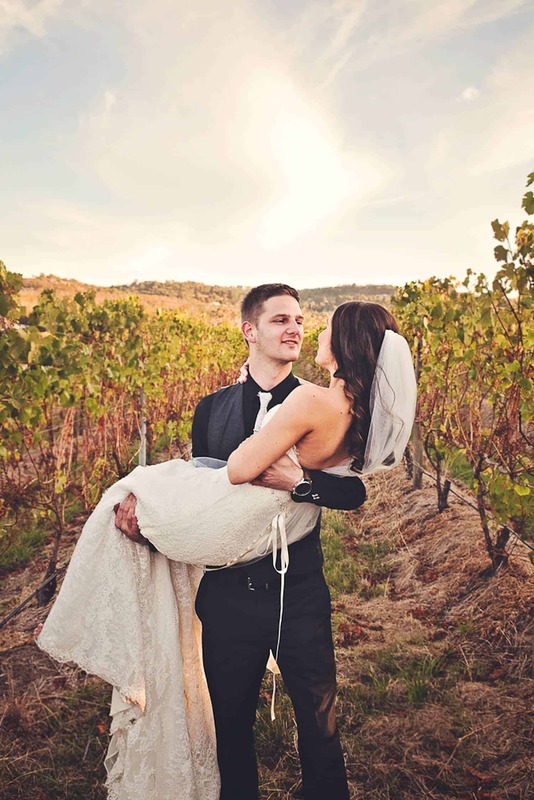 This ensures that we will make it the most treasured and memorable experience of your life. 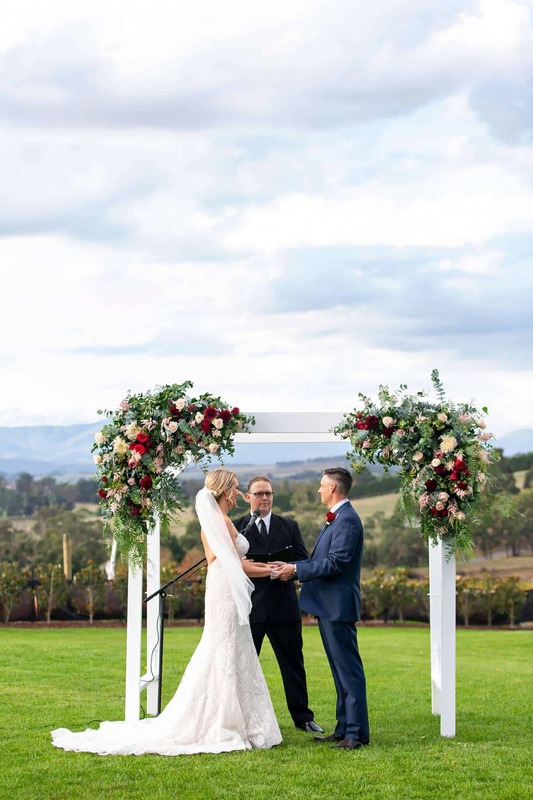 Our spectacular clubhouse is both modern and elegant offering stunning course and valley views while our beautifully manicured gardens encompass the venue and provide the ideal setting for your ceremony or to capture those unforgettable memories. 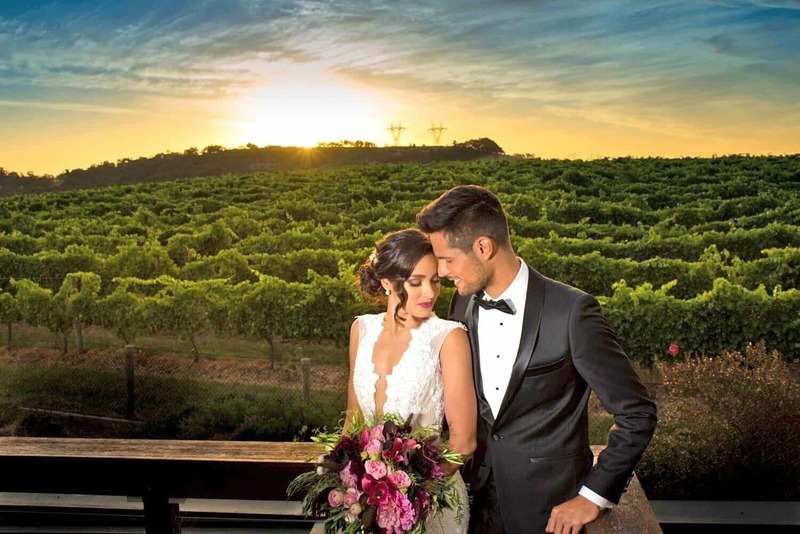 Catering to all types of nuptials, from small, intimate affairs to large, lavish events, our destination will be with you from start to finish, boasting picturesque ceremony locations, multiple options of mouth-watering menus, spectacular views, and on-site accommodation.